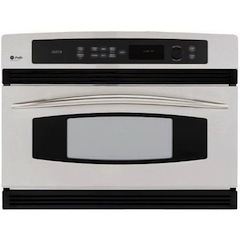  30" Single Electric Advantium Wall Oven with 1.25 cu. ft.
Its February and love is in the air. You may be thinking about how to take this Valentines Day to the next level for your significant other or maybe you want to keep things simple just to show him or her how much you care. Whatever your plans, we at K&N Sales have some suggestions to make your Valentines Day one you and your significant other wont forget. Instead of booking a reservation at a crowded or overpriced restaurant, try making your sweetie a romantic home cooked meal. On Delish's Valentines Day Recipe section, we found some great recipes that will turn the night into a special culinary event. You might be wondering How can I get this great meal all done in a couple of hours? Let us introduce you to some appliances that make cooking for two easy as one, two, three. BlueStar Residential Nova Burner range. 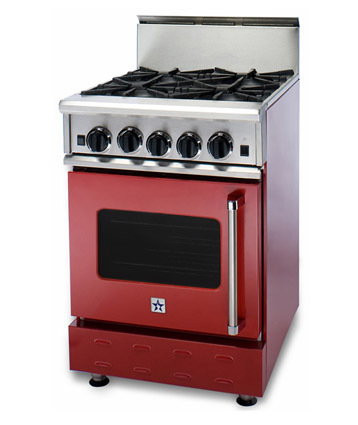 It has an NOVA, ULTRANOVA, and simmer burners which heats up to 22,000 BTUs. 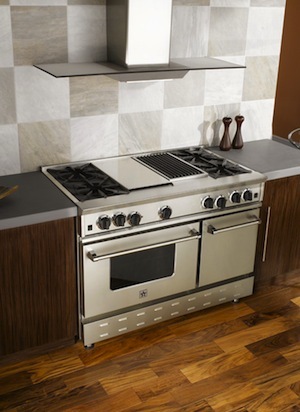 The oven has a convection fan system to distribute the heat evenly to insure no under or over cooked areas. This range can help you take a two appliance dish like Pomegranate Duck from the stove to oven in a flash. 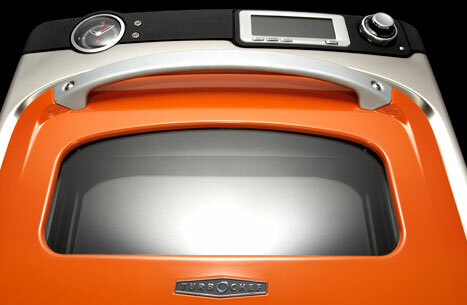 Spend less time cooking with the TurboChef Double Wall Speedcook Oven. Thanks to its Airspeed Technology, the upper oven can cook a five star dinner 15 times faster than conventional methods. This means you can fully cook a pork roast with dried fruits and herbs in under 30 minutes, which is less time than it takes to prepare it. Insure that your Rasberry-Cream Pavlovas are light and crispy with the Wolf Convection Steam Oven. The oven's "precision technology" senses the moisture content of the dish and finds the perfect temperature to give you the ideal results no matter what you're cooking. 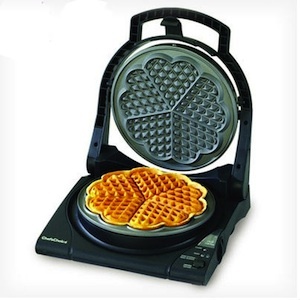 "Now that you've gotten the meal planned out, let's talk about some great Valentine's gifts for your culinary sweetie. One great idea is giving the gift of a couple's cooking class. Two of our favorite events are the Viking Cooking Class and the Sub-Zero/Wolf Cooking Events. With this gift, you'll both be able to work on your culinary skills while spending time together. 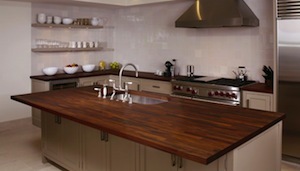 Another great gift idea is to give your honey's kitchen an upgrade with Spekva solid wood countertops. These countertops are handcrafted to fit with your kitchen's needs and come in almost 20 different wood species. Spekva countertops are built to last through the years, and they will help keep your loved ones safe by killing harmful bacteria that cause foodborne illness.